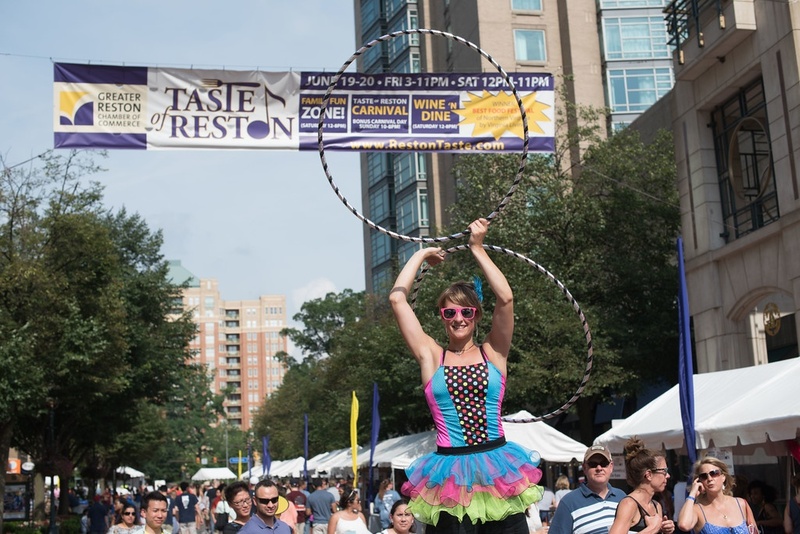 Taste of Reston, produced by the Greater Reston Chamber of Commerce, is the largest outdoor food festival in the area and has been voted “Northern Virginia’s Best Food Festival” by Virginia Living magazine for the past six years. 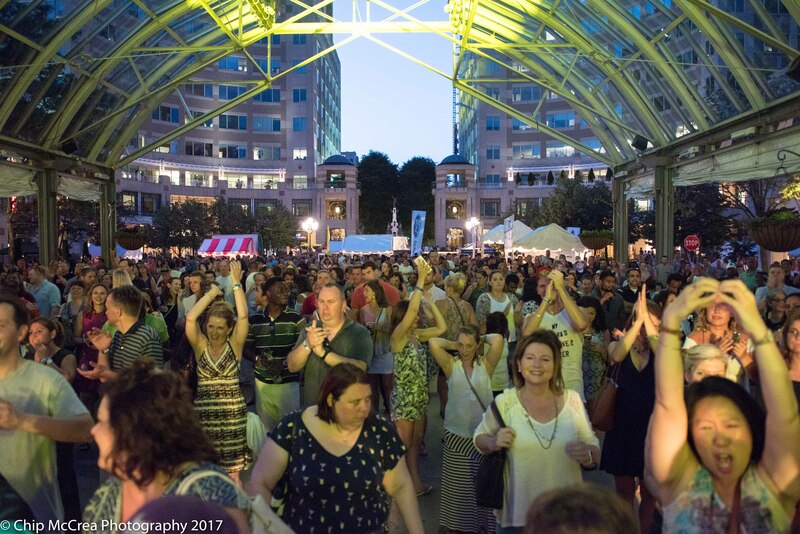 Join us June 14 - 15 at Reston Town Center for two days of restaurants and community vendors, live entertainment on three stages, the Family Fun Zone! and our Wine ‘n Dine area. GARAGE PARKING IS FREE FOR THE DURATION OF THIS EVENT! 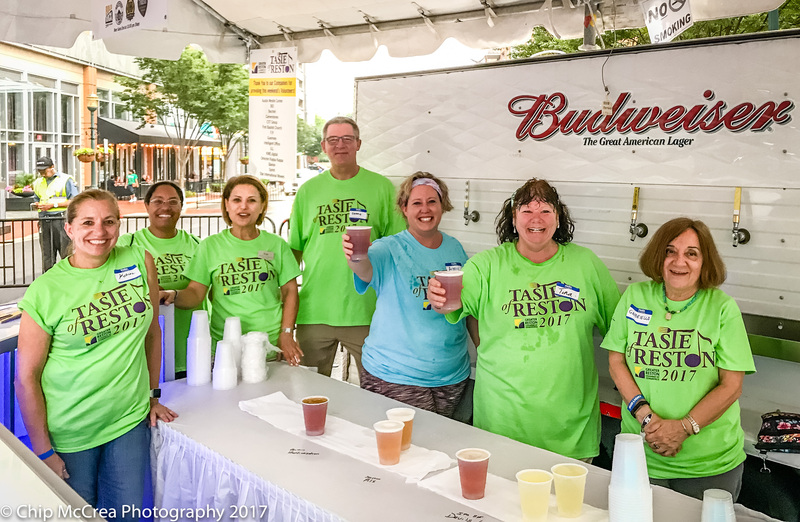 Food vendors compete for a Best of Taste competition each year.